When fifteen-year-old Edna Mather tears an expensive and unfamiliar pocket watch off her little brother's neck, he crumbles into a pile of cogs right before her eyes. Horrified, Edna flees for help, but encounters Ike, a thief who attempts to steal the watch before he realizes what it is: a device to power Coglings—clockwork changelings left in place of stolen children who have been forced to work in factories. Jordan Elizabeth Mierek lives in a dream world. Sometimes she comes out to do her day job, but most of the time she is writing about her favorite people – her characters! 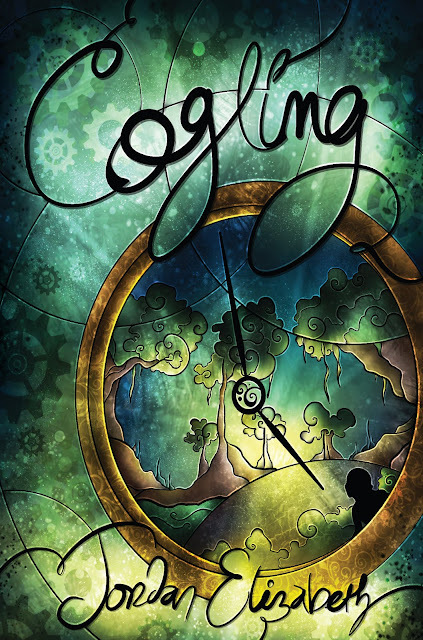 COGLING is her fourth book. Her previous steampunk series, the Treasure Chronicles, include TREASURE DARKLY and BORN OF TREASURE. 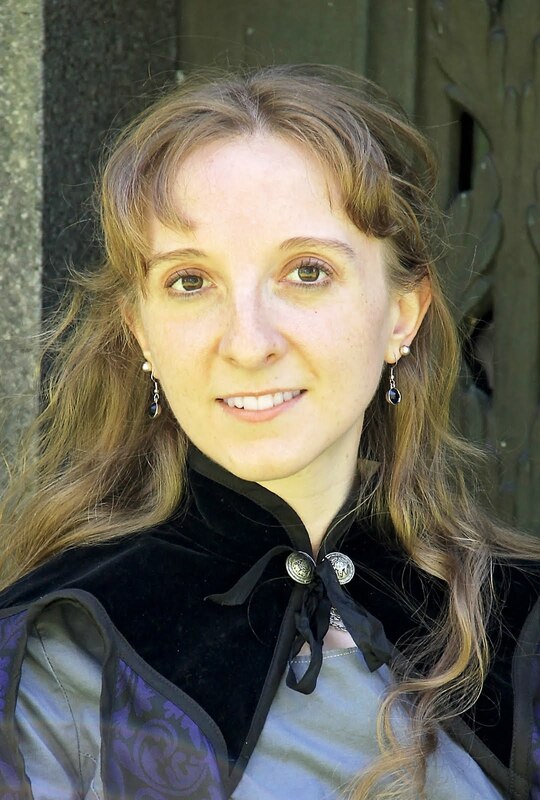 Her debut novel, ESCAPE FROM WITCHWOOD HOLLOW, is a young adult fantasy-horror. You can find her short stories in numerous anthologies. Check out her website, JordanElizabethMierek.com, for contests and bonus stories!